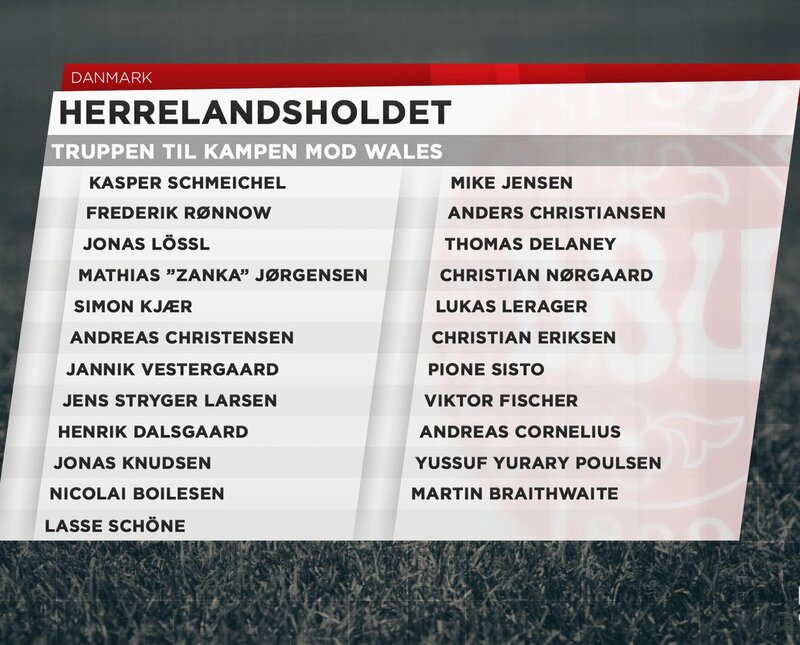 The DBU, the Danish FA, has confirmed that Blues left-back Jonas Knudsen is in the squad for Sunday’s UEFA Nations League game with Wales in Aarhus. A temporary agreement has been reached regarding the long-running contractual dispute which saw the squad boycott Wednesday’s friendly in Slovakia in which a team of amateur players lost 3-0. The senior squad is due to meet up in Aarhus today. If he plays, Knudsen, 25, will win his fifth full cap. Meanwhile, Town academy right-back Dylan Crowe could win his second England U18s cap this afternoon when the Young Lions face Russia in their second game at the Limogues Tournament. Crowe, 17, was in the starting line-up for Wednesday's 3-0 victory over Holland in England's opening game. The youngsters also face hosts France on Sunday. Ahh I was looking forward to Wales vs the Danish blind school. Crowe has still not signed a professional deal at Town and is playing in the England U18s. I dare say he will be the next one taken by one of the Premiership big boys for a handfull of beans.